1. She has no clue, eh? 2. 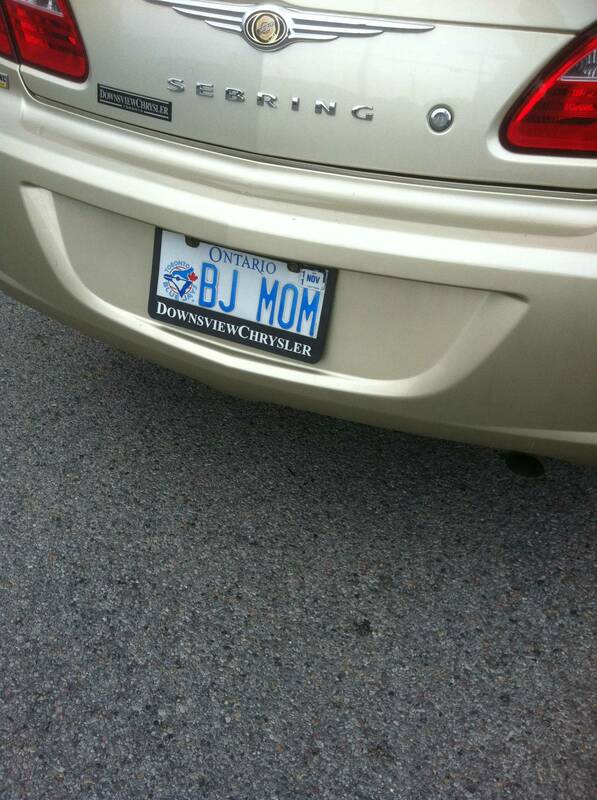 Her husband got this for her and took advantage of the fact that their son’s name is Burt Jockstrap (it’s a fair guess). 3. She is clearly good at going Downsview on her husband’s Sebring. Nonetheless, she’s got to be a valued customer and probably PTA president. Or at least an intern, right Bill? That was so two months ago, Bill. But you should try Downsview Chrysler in Ontario.